Whichever way you look at it, England, Britain, in fact, the United Kingdom; has always been known as the pioneer of manufacturing. Since the Industrial Revolution in the 18th century, it has been a proud producer of many important global products, resources, entertainment and supplies. Whilst once a great nation for producing goods; manufacturing in England has declined drastically over the last 30 years, fast replaced by the service industry. Despite this, there is still a healthy manufacturing industry yet to be discovered in the great country. There are still remnants that indicate the immensity of previous industrial works all across England. Industrial estates full of factories’ redeveloped pits, deserted quarries, back to back housing and, of course, the iconic steam trains that occasionally pass us by. These days, most industrial estates are full of offices and packing lines; used pits are now home to housing estates and modern trains are now dominating the train lines. The Industrial Revolution boosted the economy massively, drove trade and relations internationally and utilised homegrown natural resources, such as coal. Of course, manufacturing in England has transitioned somewhat since the 18th century, but our manufacturing industry is, in fact, still a vibrant one that makes up 13% of our overall economy; making us the 11th biggest manufacturers in the world. As of 2014, our country employs over 2.5 million people within the manufacturing industry; creating everyday items like cars, trains and televisions, as well as motorbikes and even sugar; amongst the more niche producers, such as Tuffa Tanks. 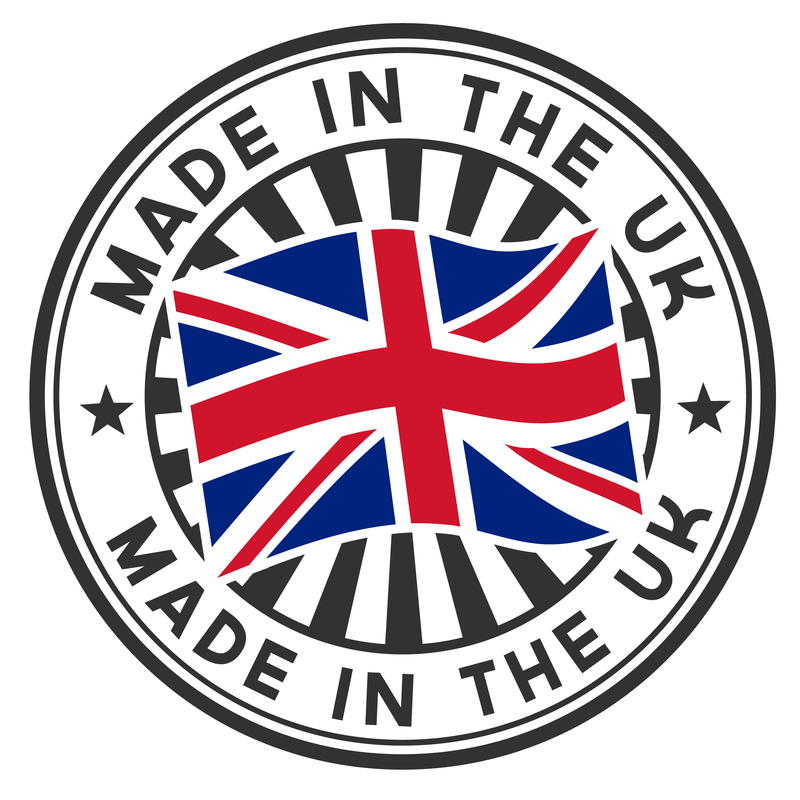 As the UK’s Number 1 manufacturer, Tuffa Tanks are proud to keep manufacturing in England alive and kicking. Being part of the backbone of our country is a job that we do well, and our products demonstrate this at every opportunity. For all of your storage tank needs; whether for oil, water or chemicals or the automotive, medicinal or agricultural industries; you can be sure to rely on Tuffa Tanks to provide you with the highest quality products. For more information on our full range, please visit our website, or for any enquiries you may have, a member of our dedicated team is ready and willing to help. Support us, and together, we’ll do the nation proud.